You might try to hide your smile if you have crooked or gapped teeth. You also might think it’s too late to do anything about it. Well it’s not. At Pope Dental in Walnut Creek, we offer orthodontic care to both children and adults from throughout the San Francisco area. 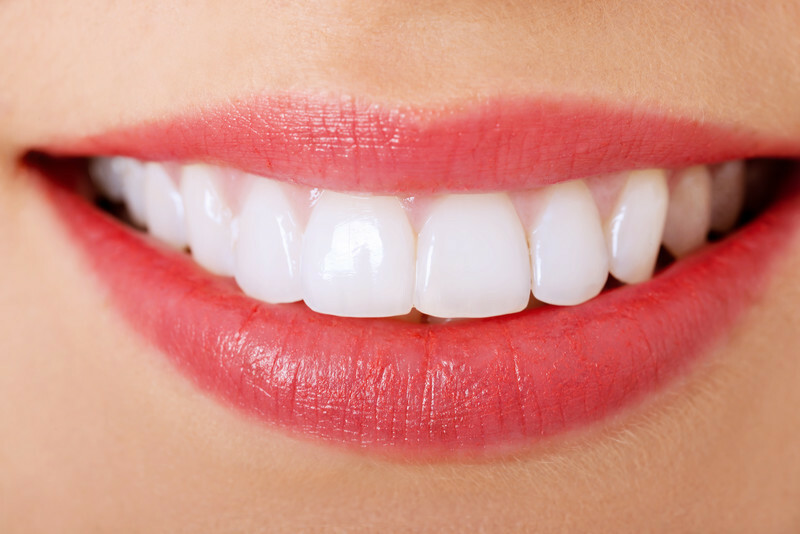 If you just have a minor gap in your smile or if your teeth are only slightly misaligned, you may be able to correct the problem with porcelain veneers. However, in many cases, you or your child will need orthodontic care to properly correct your smile. At Pope Dental, we offer traditional metal braces, clear braces, and Invisalign® aligners to straighten your teeth. Come in for a visit and our skilled Walnut Creek dentist, Dr. Scott Pope, will evaluate your smile and help you select the treatment that is best for your needs. Whether you have traditional metal braces, clear / invisible braces, or Invisalign® aligners, orthodontic treatment will assist you in maintaining a healthy and beautiful smile. At Pope Dental in Walnut Creek, we welcome orthodontic patients from throughout the East Bay. Schedule an orthodontic consultation today. If you want to straighten your teeth, but feel too old for a mouthful of metal, Invisalign® clear aligners may be the orthodontic treatment for you. Invisalign® is the clear way to straighten teeth. This orthodontic treatment involves the movement of your teeth using a series of custom-made, removable, nearly invisible aligners. As a preferred provider of Invisalign®, Dr. Pope will only recommend the orthodontic treatment if it will produce the results you desire. 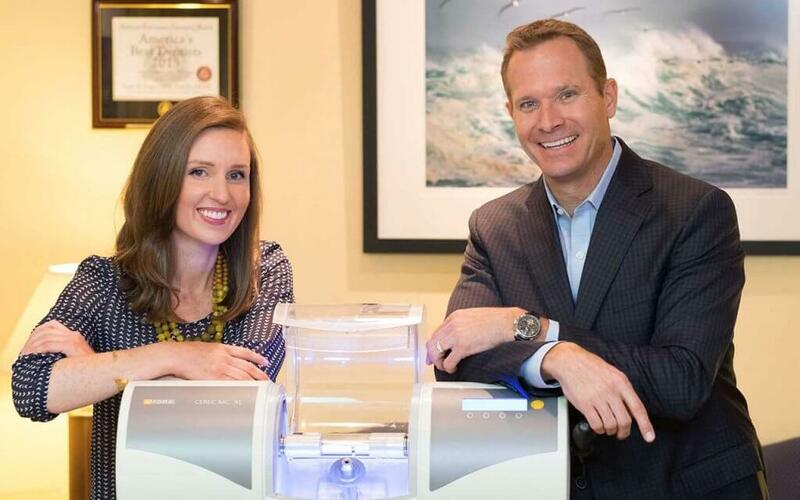 After an initial orthodontic examination, Dr. Pope will let you know if you qualify for Invisalign® treatment. Customization: Using impressions of your teeth, Dr. Pope will create a set of aligners specific to your smile. Removability: Unlike traditional braces, Invisalign® aligners can be removed when you eat, drink, or brush and floss your teeth. You can even remove them for special occasions. Comfort: The smooth edges and non-protruding parts will keep the aligners from irritating your cheeks. Effectiveness: Because Invisalign® moves your teeth in stages, you will begin to see the change in your smile before your treatment is even complete. To learn more about the treatments with clear braces and Invisalign® we offer to San Francisco Bay Area patients or to schedule an orthodontic consultation, contact our Walnut Creek dental office today. We look forward to helping you get a healthier and straighter smile.